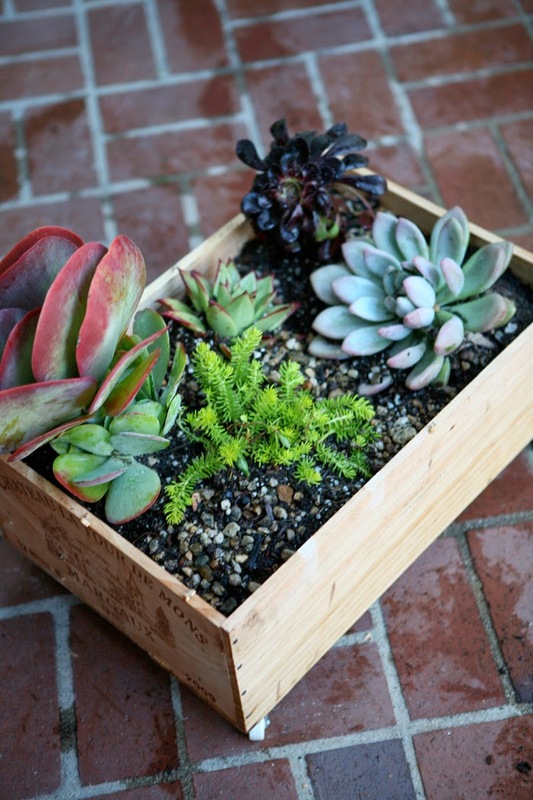 We're celebrating spring with a little plant love today and a little round-up of some planter DIY projects. 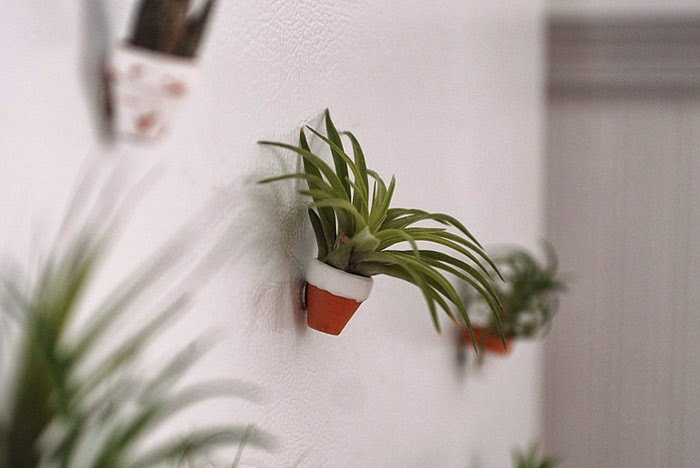 From a leather sling version, to some cute airplant ideas, some ideas to kickstart spring! 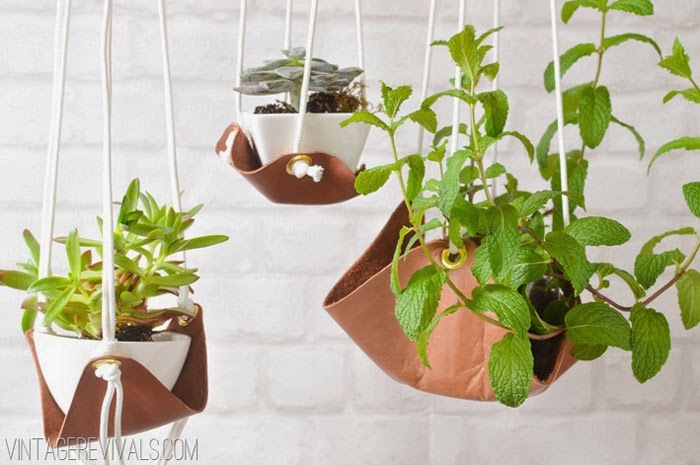 A cool hanging planter idea using leather. From Vintage Revivals. 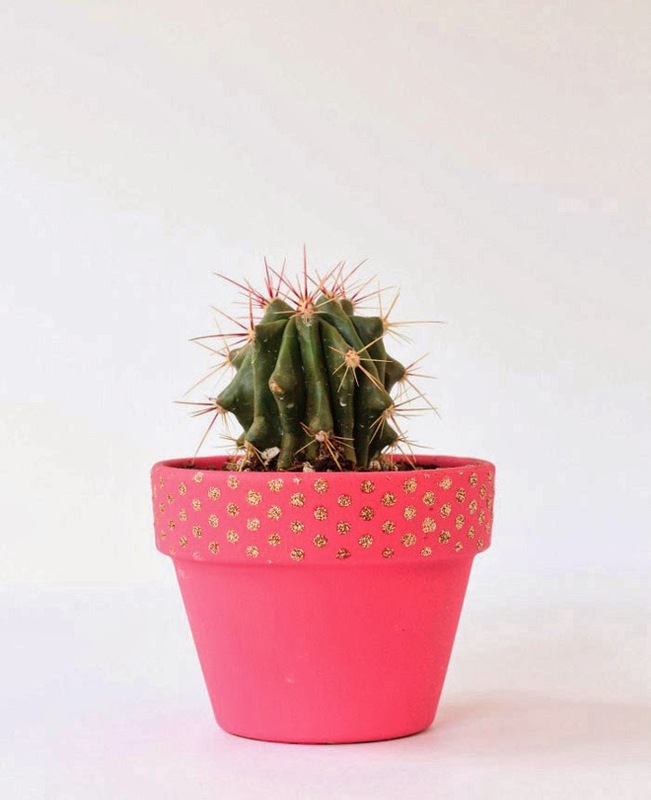 A pastel-inspired project perfect for spring. From Lovely Indeed. 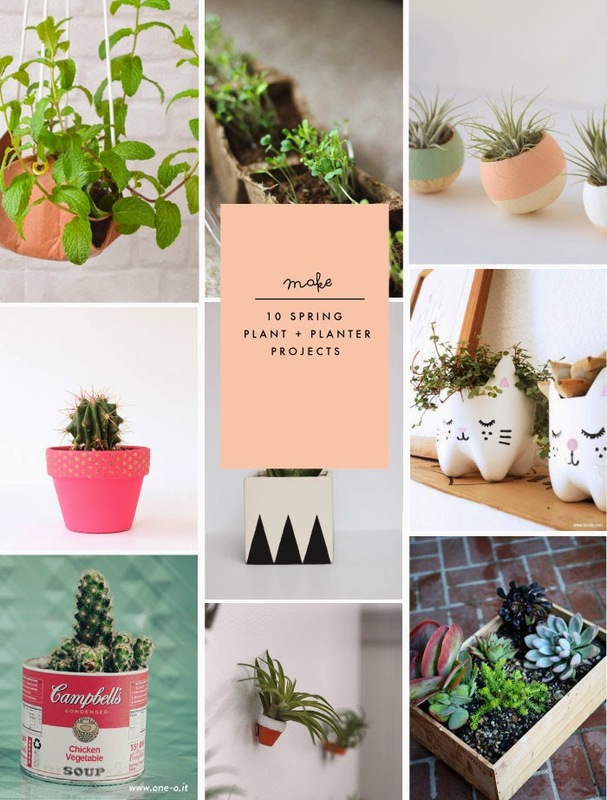 A fun way to brighten up spring. 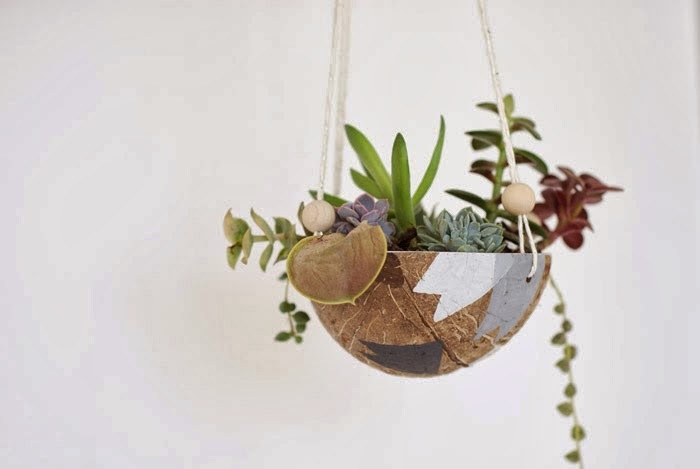 By The Crafted Life. Cut off the bottom of a plastic soda bottle, download the kitty face template, and you're set. From BruDiy. 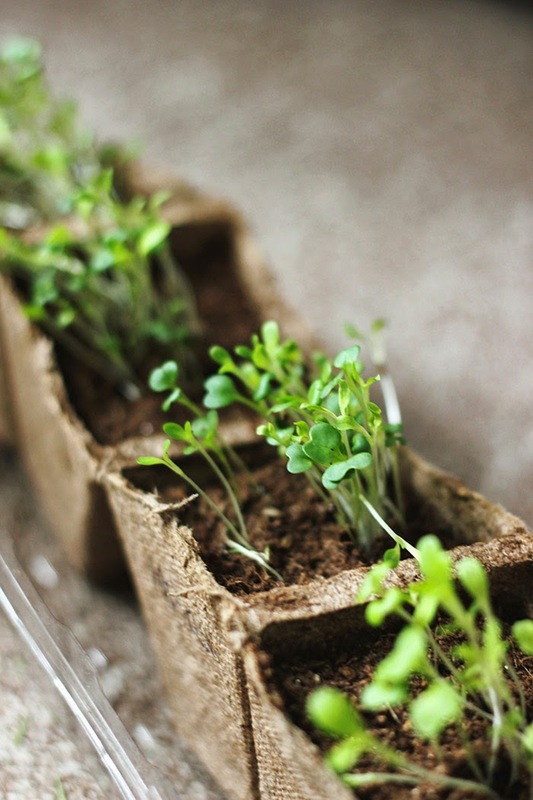 Plant these crisp and tasty little guys for your own home use. From The Merrythought. 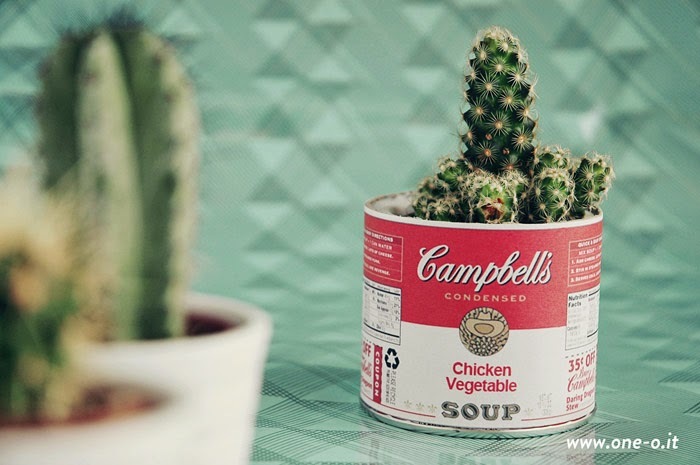 A fun idea from One O Textile. 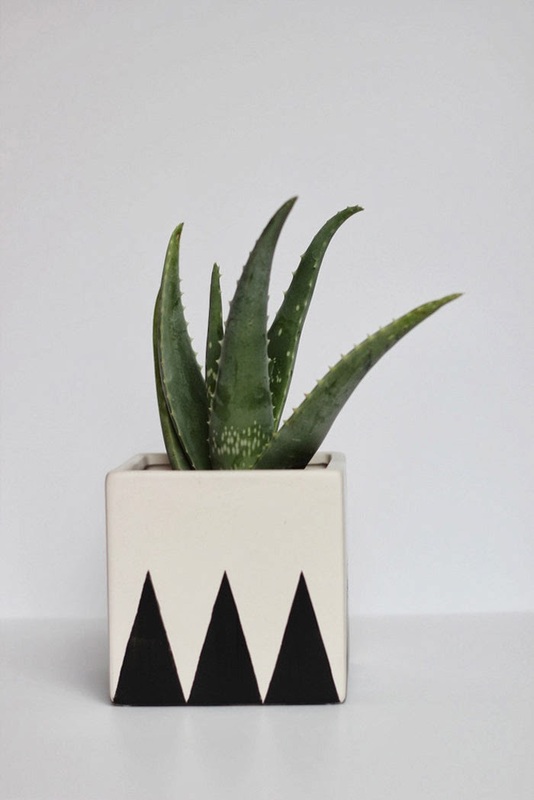 A simple project on making this geometric-inspired pot. From Hank & Hunt. 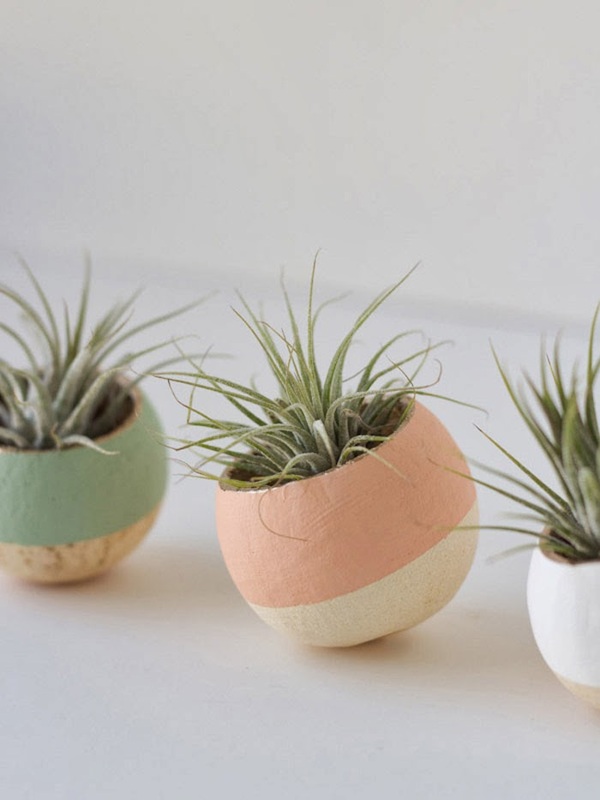 Worth a second mention, these cute mini clay pots are perfect for an airplant. From The Merrythought. A fun and nutty project. By Rachel from OH NO Rachio for Poppytalk. 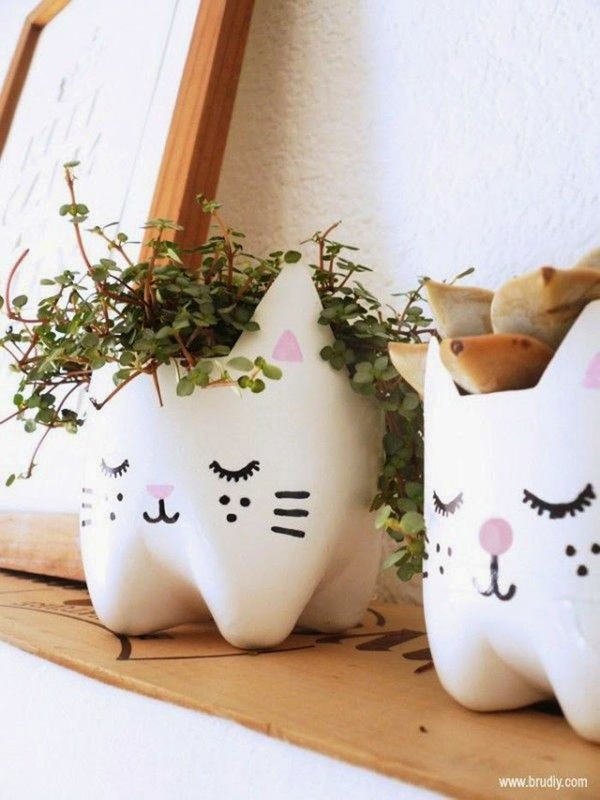 A fun idea for a weekend project from My.Life.At.Playtime. Such beautiful idea's! It's been a lil too snowy for me in South Jersey, so I'm definitely ready for some springtime floral arrangements to get me motivated! I don't have much of a green thumb, so seeing my plants blooming this spring, I feel encouraged to get more to lighten up the mood in our living room. These seem like a really nice addition. I love small plants strewn around the apartment. Jack - i know what you mean - plants help one to get through the snowy spring. V - I'm with you there.